@the_gayest_doggo @Snorlaxation so is this an actual instance? 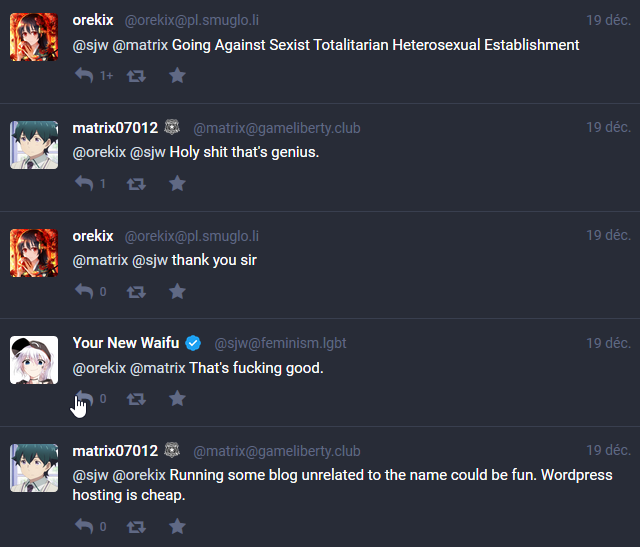 or just an offensive domain that someone bought? 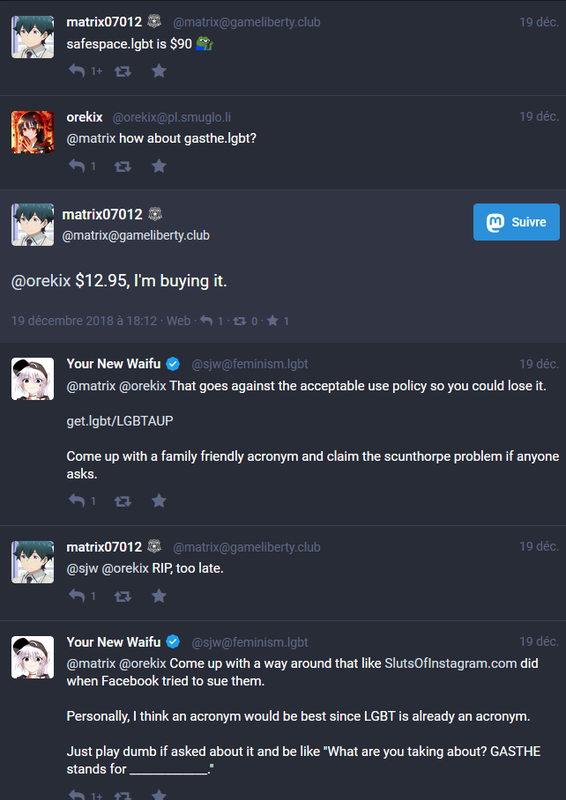 the domain is for "some unrelated blog" but im blocking gameliberty.club and feminism.lgbt because those are their admins.